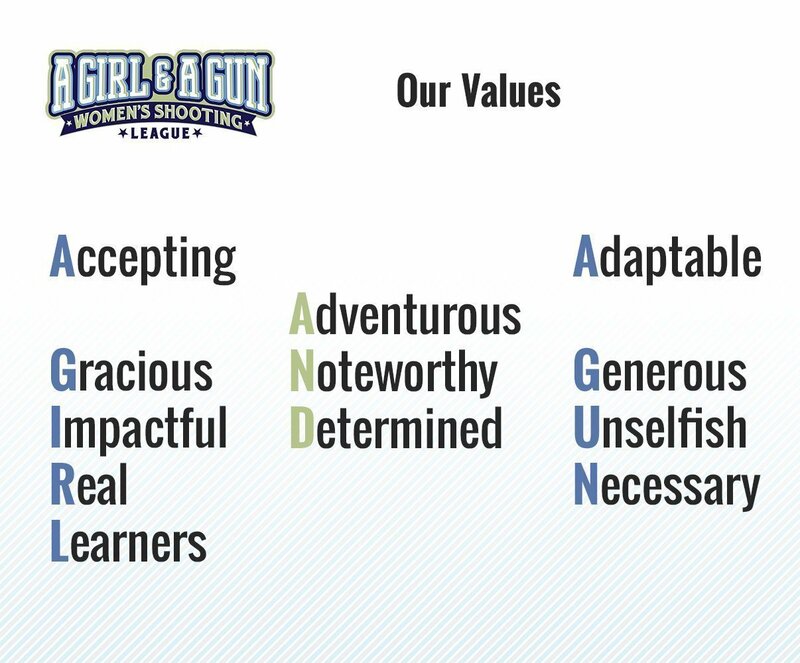 We are all familiar with the A Girl & A Gun Values; we live them daily. 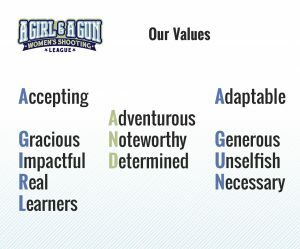 These values shape who as much as how we are and what others see in us. Or do we? Work, family, friends…life happens and it often happens faster than we can respond and we are overwhelmed. We get distracted taking care of the rest of the world, we get stuck in a rut of wishing, and we forget to take care of ourselves – our hearts and our minds. If our cup is empty, what are we giving those we love? 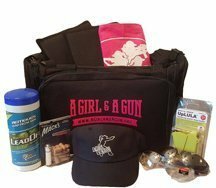 Like most women, I wear many hats and each comes with unique challenges and rewards. Sometimes the challenges seem monumental and the rewards miniscule. I began to look at others around me and wished I had their grace under pressure or ease in achieving goals. I was doing good things all the while knowing I could do more/be more if only… there had to be a better way. I had always heard change comes from within but how? It took a tactical shift in perspective to realize I was doing fabulous and would be living beyond my dreams with a little help from my supportive warrior sisters who wore similar hats as me. My challenges are now manageable and my rewards are far richer and more precious than I could have ever imagined. I went from feeling empowered to truly being empowered and you can, too! The Tactical Foo-Foo MasterMind program is not the key to creating balance and achieving dreams – it’s YOUR key. 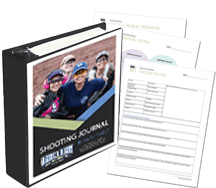 Using the AG & AG Shooting Journal, each 90-day program will give you strategies to tackle life’s messy problems and a deeper understanding of how amazing YOU are. With your AG & AG sisters, you brainstorm solutions to barriers, create strategies for success, and energize your empowerment for navigate life’s blurses (blessings and curses). There is no greater gift than love and no one more deserving than YOU. Become a MasterMind and become the most awe-inspiring “YOU” you can be.